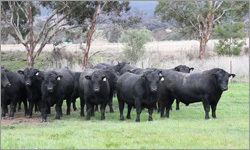 The record price for an Angus bull in Australia was absolutely smashed this week, when a bull from a stud in central west New South Wales sold on-farm for $150,000. The record-breaking bull, Millah Murrah Kingdom K35, weighed 826 kilograms and was just 19 months old. But the record breaking did not stop there; the whole sale was historical for the Thompson family of Millah Murrah Angus Stud at Bathurst. 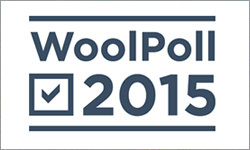 Woolgrowers are now able to cast their vote in WoolPoll 2015, which will set the R&D and marketing levy for the industry over the next three years. WoolPoll Panel chairman Will Roberts has urged every eligible wool producer to exercise their right to have their say. 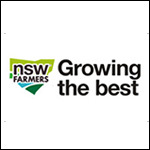 “I hope every grower in the country, whether they run predominantly Merinos, produce prime lambs or have a mixed farming operation, has their say,” he said. 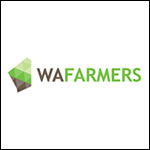 Everybody is busy, particularly this time of the year, but it’s still important for growers to make a decision on how much of their income they want to invest for the next three years. 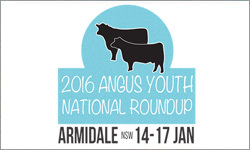 Angus Youth invites all young beef cattle enthusiasts to participate in the nest Angus Youth National Roundup which is being held at the Armidale Showgrounds, NSW from the 14th to the 17th of January 2016. 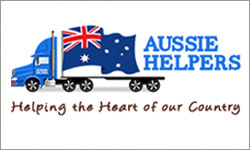 The committee is working hard to ensure that you'll make new friends, have fun and learn lots about the Australian Beef Industry during the event. The Entry Fee includes the full Roundup educational and fun program, participants meals from Thursday afternoon tea to Sunday Lunch inclusive, a Special Dinner Dance ticket, Participants Shirt and a Drink Bottle, with a total value of $300.00, and you’re paying only $175.00! 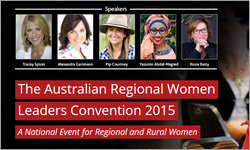 A National Event for Regional and Rural Women The Australian Regional Women Leaders Convention draws together hundreds of women from Australia's vast network of regional and rural communities for a truly inspiring and empowering experience. Gathering together from locations across the country, participants enjoy a powerfully unique developmental experience focused on the challenges, aspirations and achievements of regional and rural women. 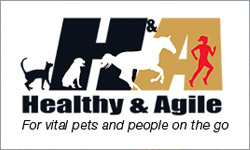 At Healthy and Agile we know that 25% of the adult population, a similar percentage of older companion animals and a significant percentage of competition equines suffer from joint problems. Wear and tear of the joint cartilage is not just effecting the ageing population, but is also brought about by mechanical stress. Our products help to alleviate and restore these health problems using gelatine and collagen supplements. Commercially available gelatine is a natural foodstuff and chemically, gelatine is a pure protein. It is a completely safe and effective supplement which supports joints health. Anika Molesworth remembers when she first fell in love with the idea of working the land. Media player: "Space" to play, "M" to mute, "left" and "right" to seek. "It really stemmed from early days in Broken Hill," she said. "Heading out to my family's sheep station, spending school holidays riding motorbikes, riding horses and camping in the creek. "I saw the landscape change with the seasons and in the drought I saw it becoming tough. "In the good seasons I saw millions of budgies and wildflowers growing in the field and I thought, 'wow, this is such an incredible industry to be working in'." 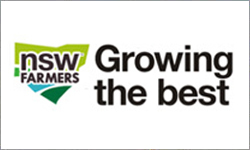 Australian Dairy Farmers (ADF) is urging support from dairy levy payers’ for recommendations to streamline the dairy levy process, and to opt for a levy poll only when a change in the levy is being sought. 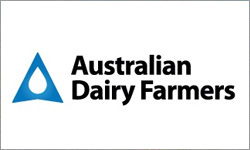 ADF has suggested the change, based on the recommendations of the independent Dairy Levy Poll Process Review panel, commissioned following Dairy Australia’s 2014 Annual General Meeting. 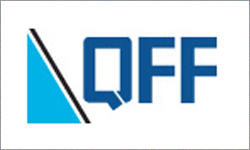 The panel concluded that there are big cost-savings and operational efficiencies gained by making this change. 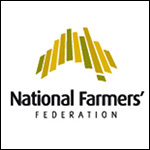 The National Farmers’ Federation (NFF) has today welcomed the passing of Commonwealth legislation to cap water buybacks in the Murray-Darling Basin Plan at 1500 gigalitres (GL). 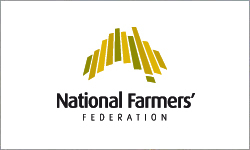 NFF Water Taskforce Chair Les Gordon said the peak farm body has long advocated for this key election commitment to be met, since first promised by the Government over two years ago. At Corowa saleyards a few weeks ago, I was watching sheep run through the drafting race and wondered if Victorian sheep producers and wool growers had any clue of the disaster that was about to hit them. When every single one of those sheep must be individually tagged and every single saleyard must have a reader. What do Vegemite, Cadbury's chocolate, Bega cheese and Kellogg's cereals have in common? They are all Halal certified. Like many products on our supermarket shelves, they've been given the tick of approval for Muslim consumers to buy. 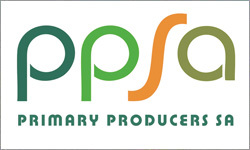 For food producers and exporters it's a straightforward pragmatic business practice. The manufacturer pays for an inspection to gain Halal certification, which in turn opens up lucrative markets. 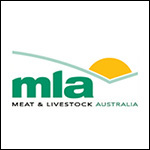 Livestock SA has recently been formed to vigorously represent and promote the interests of sheep, beef cattle and goat producers in South Australia. 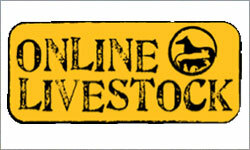 Livestock SA is the voice for these livestock producers on all livestock-related issues. 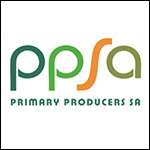 Livestock SA is a forum to consider how livestock issues should be resolved, what is needed to allow livestock production to prosper, and ensure government and the community are clear on livestock producers’ views – but it can only do this with the support and involvement of all livestock producers. 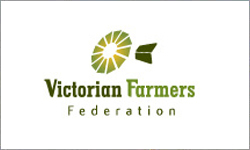 The United Dairyfarmers of Victoria (UDV) is urging all young dairy leaders to apply for the New Zealand Study Tour. 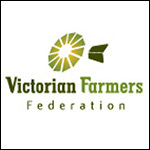 Fully funded by the Gardiner Dairy Foundation, the study tour takes Victoria’s best young industry minds to New Zealand in February next year for an eight day tour. 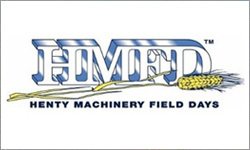 “I encourage all young dairy farmers and those employed in the industry to apply for this fantastic tour,” UDV Manager Vin Delahunty said. 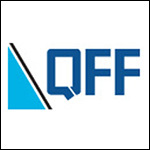 “It is a great opportunity for someone who is seeking more skills and knowledge to take on leadership roles in the industry. 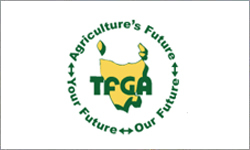 The Tasmanian Farmers and Graziers Association (TFGA) today applauded the official launch of the State’s Government’s pilot $10 million AgriGrowth Loan Scheme. 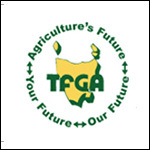 “The Government has once again shown that it is willing to do what it takes to expand agricultural production in Tasmania to $10 billion dollars by 2050,’’ TFGA CEO Peter Skillern said. 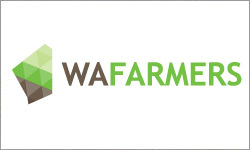 Under the scheme farm and agrifood businesses will be able to borrow between $30,000 and $1 million, especially for projects where there is a long lead in time until it delivers an income.